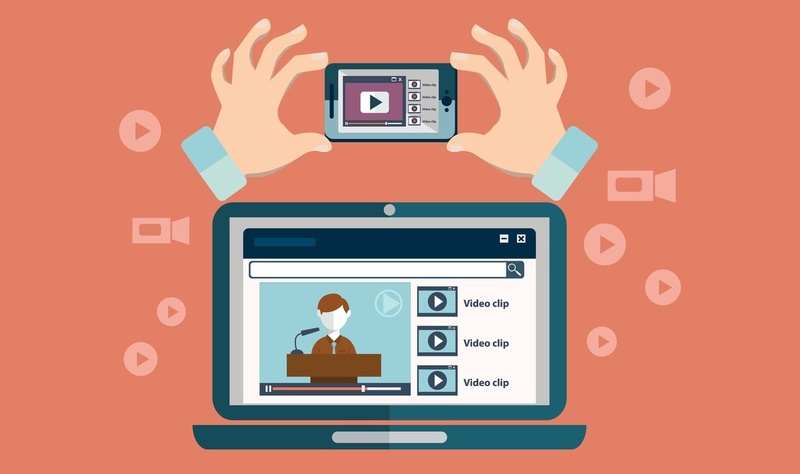 Most business owners and even marketers shy away from doing video. Visions of expensive lighting, complex sound equipment, green screens and teleprompters make video seem overwhelming. It doesn't have to be. Here is an example of the media marketing strategy that not only breaks every rule, it runs over them as well, twice. This cute cartoon was made in Great Britain.